Nike's sales have surged 31% in the time since it unveiled Colin Kaepernick as one of the faces of its "Just Do It" campaign and 17% over its mark from the same time period last year, according to data from Edison Trends. 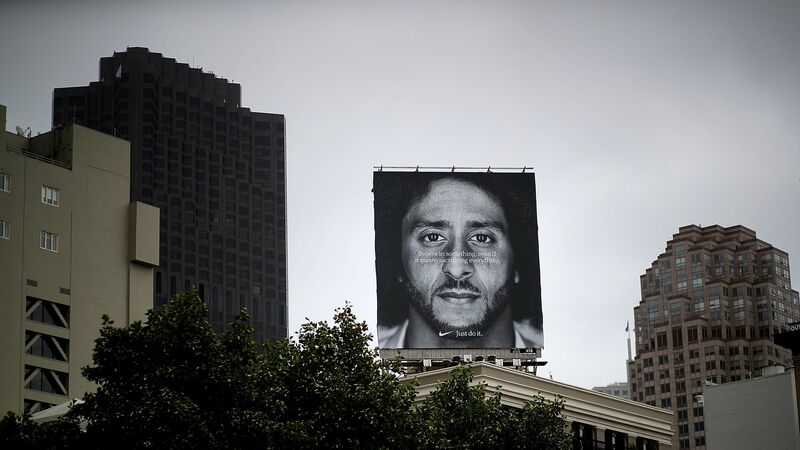 Why it matters: Critics of Nike's move to sign Kaepernick to a new deal and include him in their latest ad campaign speculated that Nike may suffer in sales and because of backlash from public disdain of Kaepernick. Though the apparel brand did take a hit in favorability, the latest data indicates that sales are still on the rise.